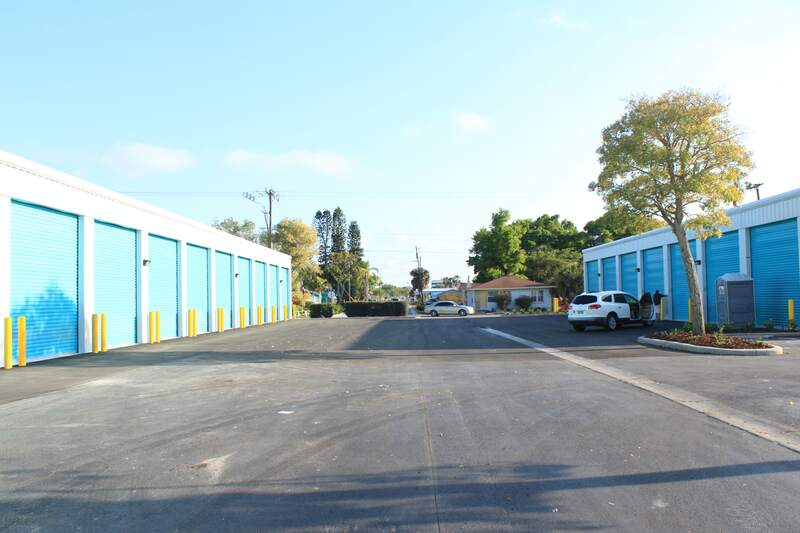 Welcome to Jumbo Storage at 1158 8thAve W in Palmetto FL. We have 26 brand new fully enclosed RV & Boat storage units. Our huge units are 15 feet wide by 50 feet deep which is big enough for the biggest Greyhound bus or 45’ long motorhome on the road. The doors are 12′ wide by 14′ tall which is tall enough to handle any road legal rig. 30-amp electrical service with RV plug is available in each unit to keep batteries topped off. Our electric roll-up doors are equipped with remote wireless door opener, keypad entry and easy manual operation in case of a power failure. A third-party security system is optional. 24-hour access makes hitting the road easy without the call-ahead wait or gate failures. All units are fire sprinklered for your protection. Wide driveway access makes parking a breeze and 3 driveway entrances avoids congestion. 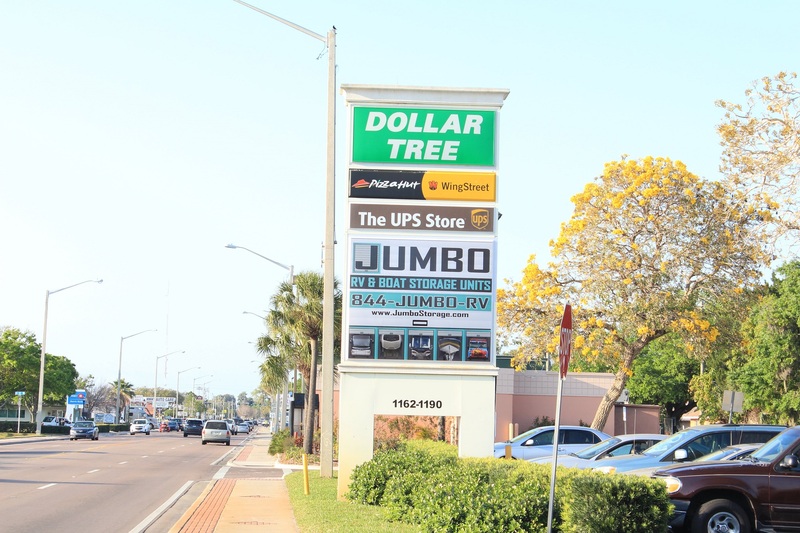 We are located minutes from two interstate exchanges near I-75 & I-275. Call 844-Jumbo-RV for move-in specials and to reserve your spot before they’re all gone! Easy Access to Palmetto, Bradenton, Sarasota, Venice, St Petersburg, Tampa, Lakeland, Beaches, Golfing, Boat Ramps, Services Near Palmetto Boat Ramp. Call for Monthly and Yearly Rates!